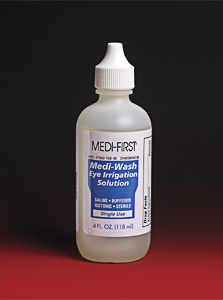 Pre-mixed formula flushes away contamination and soothes sore eyes quickly. 4 oz. bottle.